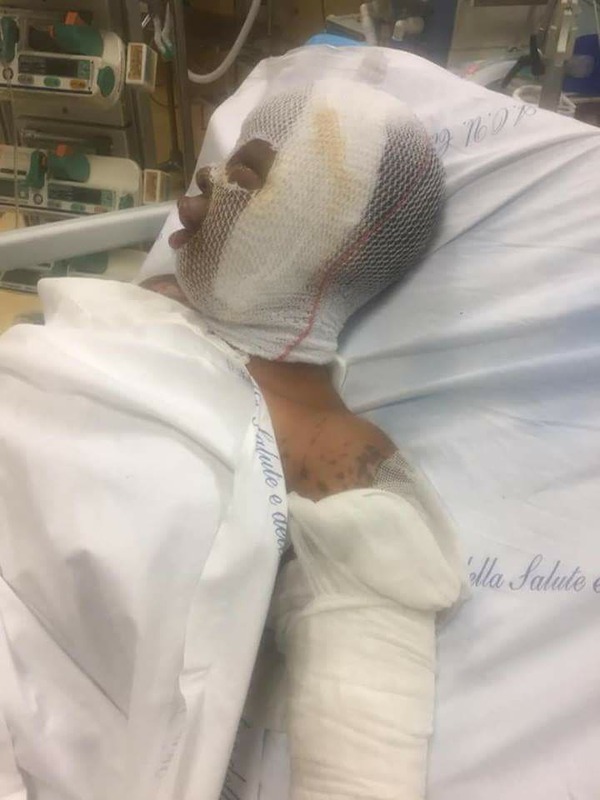 A Nigerian woman, Benjamin Precious has taken to social media to lament the horrifying experience about her friend who was bathed with acid by a rival in Italy. 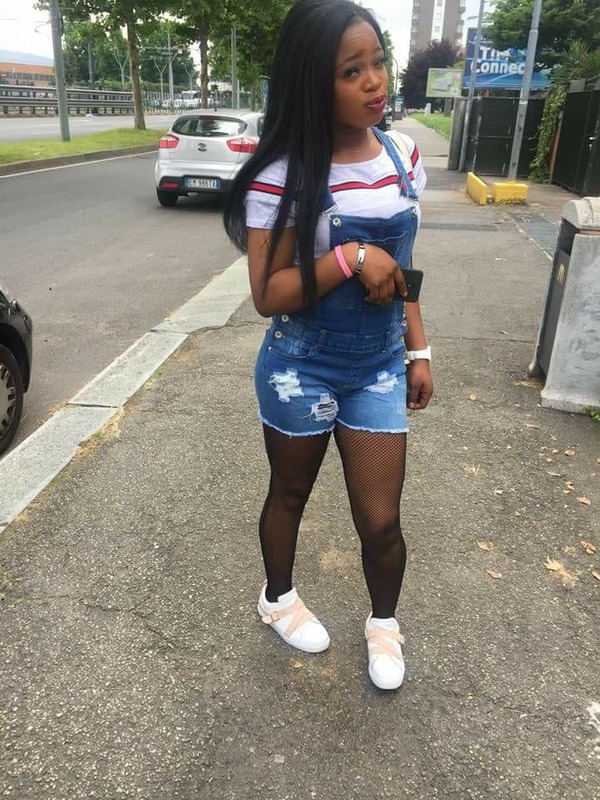 Precious narrated that her friend, Odion from Edo State is currently battling for her life after her friend identified as Bella, bathed her with acid in Torino, Italy on Sunday June 3rd. 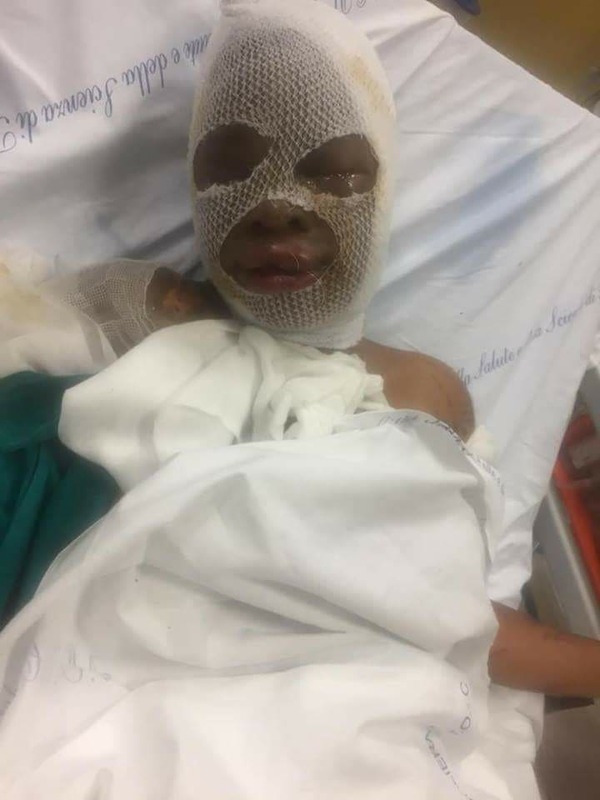 The attacker has since been arrested and the police is investigating the root cause of the attack. Precious wrote: "Odion who do u dis will never go free una see waytin frds dy do person 4 dis life. Bella na ogun go kill you nd ur generations 4 doing dis to my blood u will never have peace in ur life na dat prison u go die put amen."